Retainers are one of the most helpful and universally used orthodontic appliances. 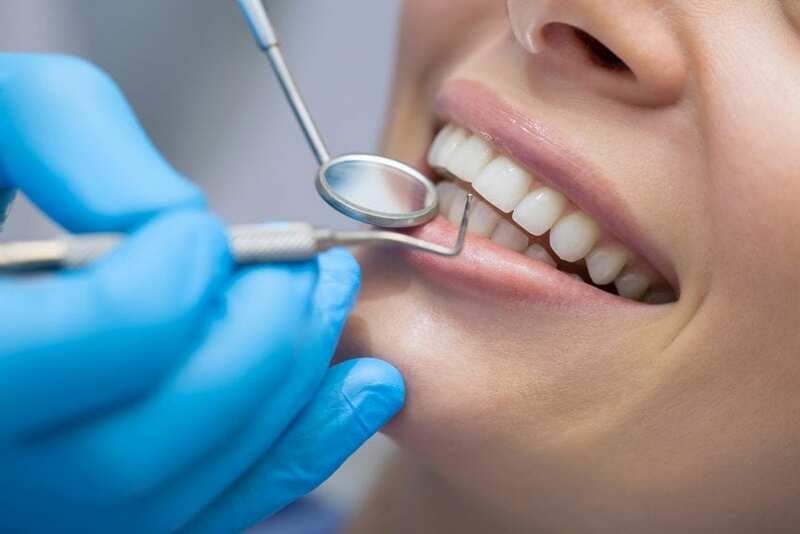 They can correct bites, align teeth, help reduce teeth grinding and more. 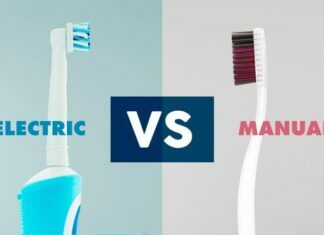 Your retainer is meant to improve your oral health, but your habits when it comes to upkeeping the appliance can also have an impact on your dental hygiene. It’s vital for your oral hygiene that you clean your retainer properly. If not cleaned, retainers can cause bad breath as well as a back-up of bacteria that can result in dental illness. If you are looking for a new orthodontist and think that you may need a retainer, it’s a good idea to consider which retainer will best suit you and your smile. That way, you’ll be able to weigh your options better when you find an orthodontist. Hawley Retainers: This retainer is removable, which makes it easier to clean than others. Made out of acrylic, they are considerably more durable than clear plastic retainers. 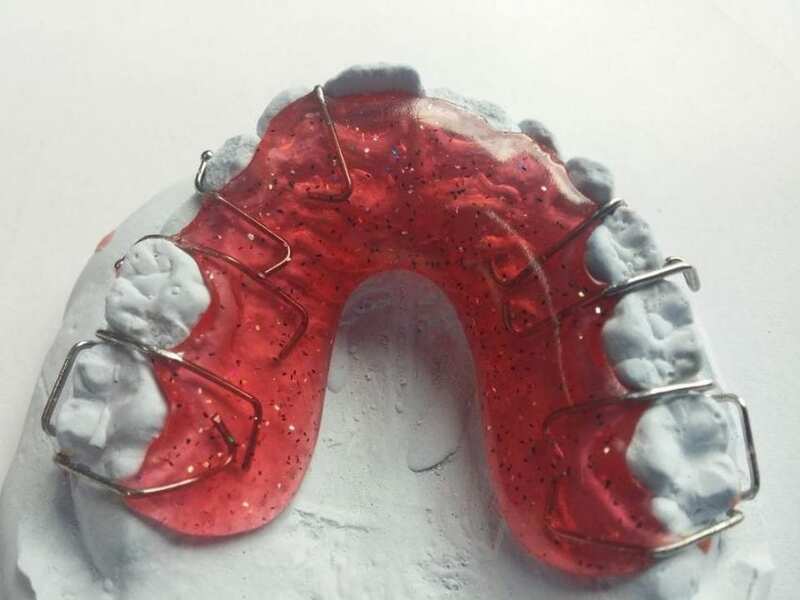 They are moulded to your mouth and have a wire that helps to keep the retainer in place when it is being worn. Permanent Retainers: Also known as fixed or bonded retainers, these aren’t removable like the aforementioned retainer types. They are permanently attached to your lower front teeth and can remain in place anywhere between months and years. 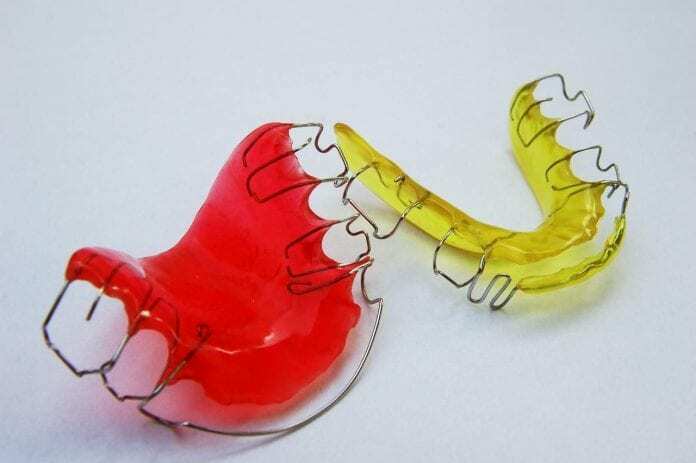 This retainer is most commonly used if there is a high risk of your teeth shifting. Clean It When You Take It Out: If your retainer is in your mouth all day, you can imagine all the bacteria it absorbs. When you remove your retainer, be sure to clean it right away before any bacteria or food remnants solidify on it. According to Colgate, it’s best to rinse out your retainer multiple times throughout the day to prevent a build-up of tartar and bacteria. Brush Your Teeth: To prevent food from getting into your retainer, be sure to brush your teeth well after each meal before putting your retainer back on. Food has a way of getting into the grooves of a retainer and causing build-up. Use Lukewarm Water: Refrain from using any extreme heat on your retainer as it can change its shape, which makes it a lot less effective in doing its job of maintaining your teeth. It’s suggested that you stay away from chemical cleaners, so the best way to soak and clean your retainer is to leave it a solution with water and baking soda. 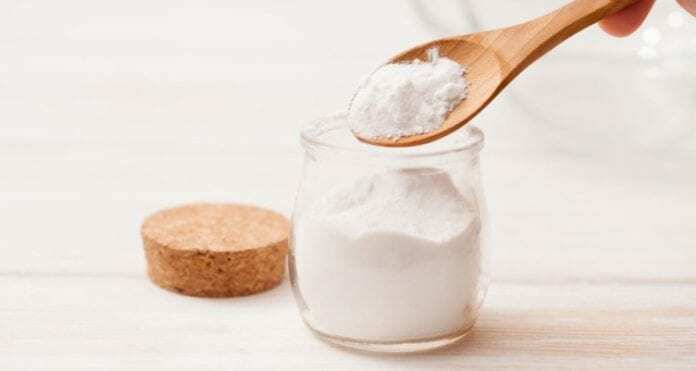 After all, according to Medical News Today baking soda is an all-purpose disinfectant that is safe for retainers. All you have to do is create a mixture made of half water and baking soda. 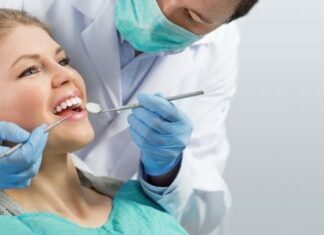 It will create a past of sorts that you can scrub lightly onto the retainer. It just takes a few minutes out of your day to make sure your retainer is clean in-between meals and activities — and it prevents a list of dental issues that you probably don’t want to have to deal with, especially if they are avoidable.